Thermoelectric materials with a high efficiency that are used, for example, to generate electricity from heat, are naturally brittle and fragile. It would be much more user-friendly to use flexible materials. There are already thin plastic films, so-called PEDOT´s, which are flexible and can be applied over large areas at low cost. However, these have a very low efficiency. 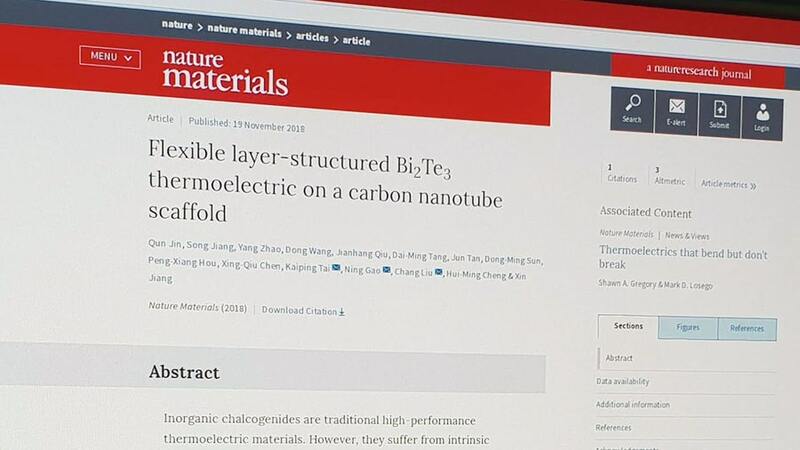 In this article, a possibility for the production of a thermoelectric flexible high-performance material is presented. The thermoelectric properties were investigated with a Netzsch SBA 458. Due to its special construction, it is predestined for thin thermoelectric films without additional adapters.